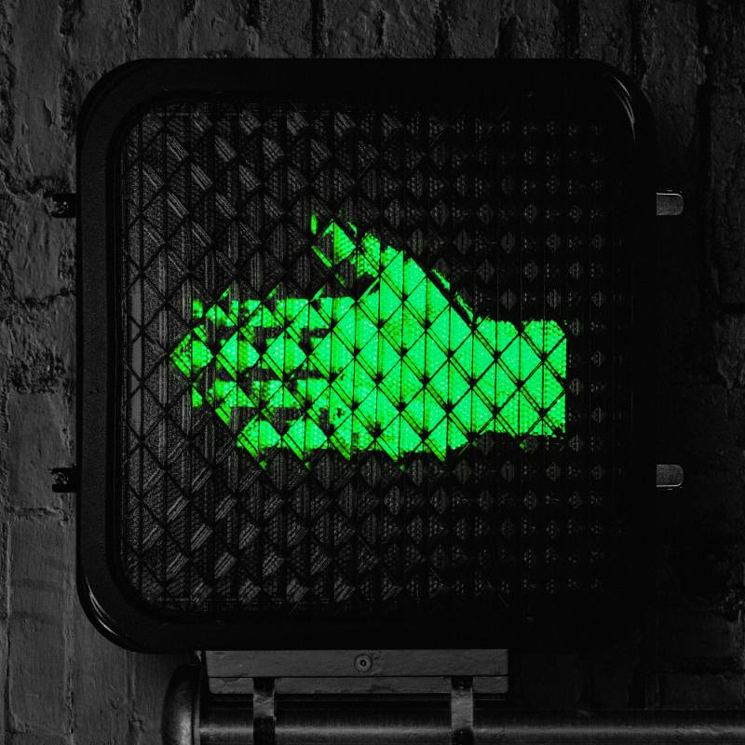 On the heels of announcing a North American tour behind their forthcoming Help Us Stranger, the Raconteurs have now shared a new song from the effort. The band have rolled out their cover Donovan's "Hey Gyp (Dig the Slowness)" in conjunction with news that Jack White's Third Man Records now has a digital home on Bandcamp. You can hear the band's version alongside Donovan's original in the players below. Help Us Stranger will arrive through Third Man on June 21.